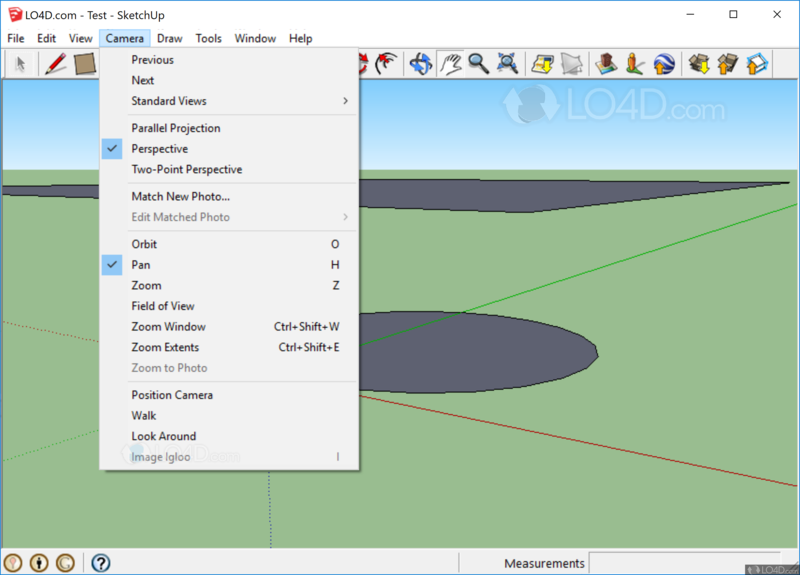 Google SketchUp is a freeware 3D modeller app filed under 3d design and made available by Google for Windows. 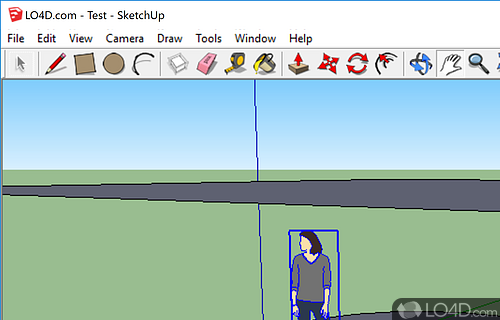 The review for Google SketchUp has not been completed yet, but it was tested by an editor here on a PC and a list of features has been compiled; see below. If you would like to submit a review of this software download, we welcome your input and encourage you to submit us something! 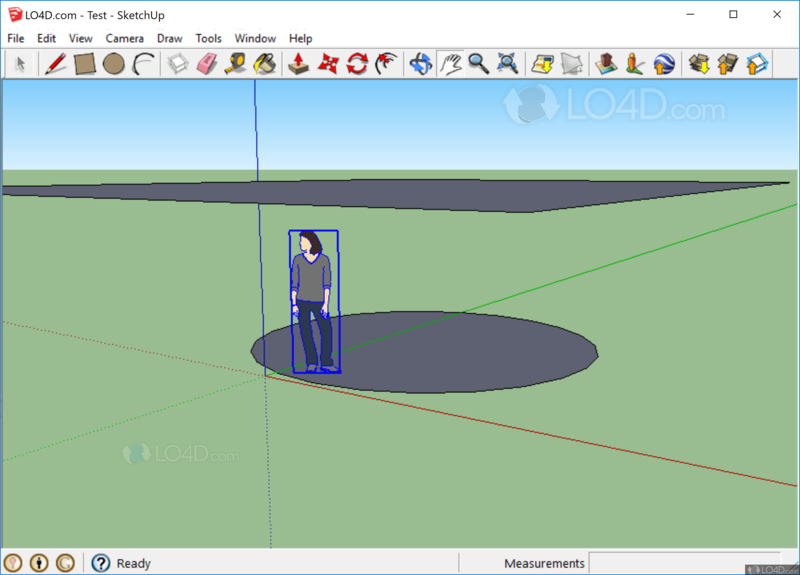 Google SketchUp is a freeware and extremely easy-to-use 3D image design and 3D modelling software suite. 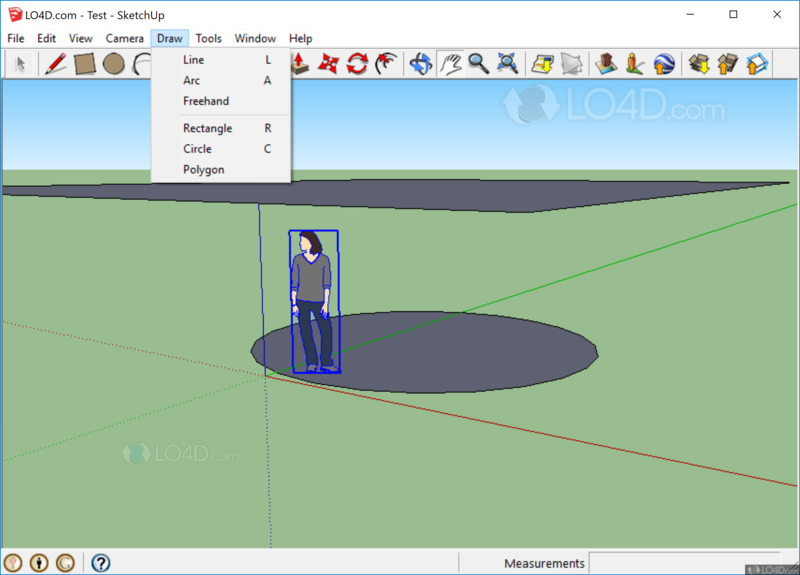 It is basically a freeware version of programs like CAD software, but offers much less in terms of functionality and professional tools. For personal use, this tool is completely free. The software, in the end, allows you to export your finished products to Google's own 3D warehouse and allows you to place your creates on Google Earth maps which are accessible by people from around the world. You're also able to save your finished projects and images to your own hard drive and if you so desire, use your printer to create hard copies of your 3D modelling projects. Share sketches with the "3D Warehouse"
Google SketchUp is licensed as freeware for the Windows (32-bit and 64-bit) operating system / platform from 3d design without restrictions. 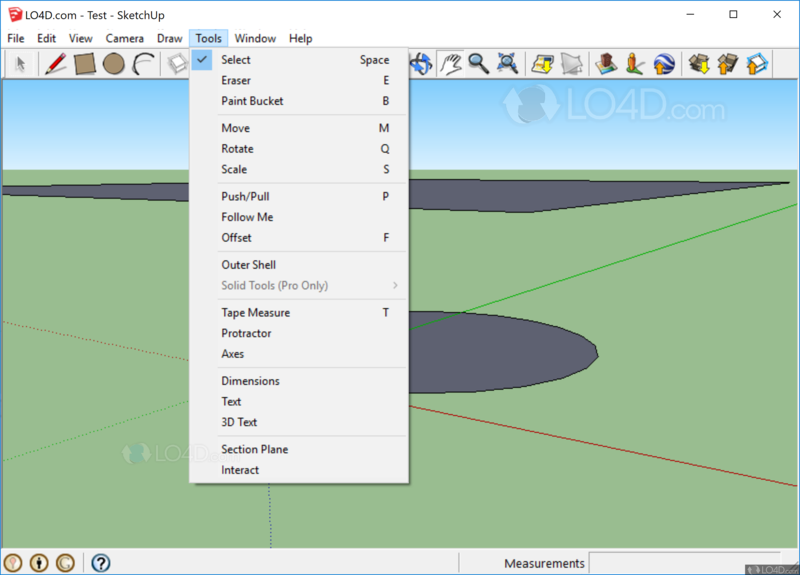 Google SketchUp 17.2.2555 is available to all software users as a free download (Freeware). Compatibility with this 3D modeller software may vary, but will generally run fine under Microsoft Windows 10, 8, 8.1, 7, Vista and XP on either a 32-bit or 64-bit setup. A separate x64 version may be available from Google, Inc. This download was signed by Trimble Navigation Limited and distributed as googlesketchupwen.exe and GoogleSketchUpWEN.exe. We have tested Google SketchUp 17.2.2555 against malware with several different programs. We certify that this program is clean of viruses, malware and trojans. 4 out of 5 based on 439 ratings.